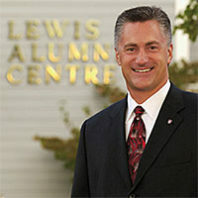 The story of the WSU Lewis Alumni Centre from barn to home-away-from-home for Cougs. 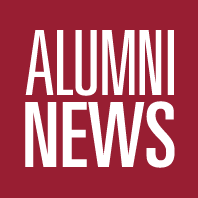 In September 2003, Tim Pavish ’80 left Seattle and a 20-year career in advertising to return to Pullman and become the executive director of the WSU Alumni Association (WSUAA). 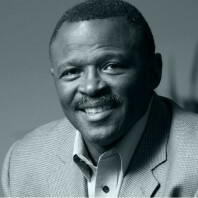 He was eager to do something more for his alma mater, after all that it has given him over the years. 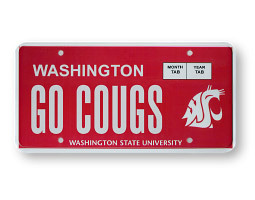 Frequent sightings of the new Cougar license plates all around Washington prove that the WSU Alumni Association’s three-year endeavor to get the plate approved has paid off. 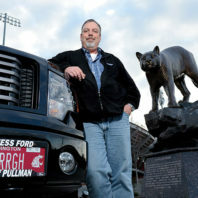 Since the release of the crimson-colored plates with the WSU Cougar logo in January 2012, more than 7,000 alumni and friends have purchased them. More than half are first time WSU plate holders, 4,200 and counting. That’s good news for Cougar fans and even better news for students. 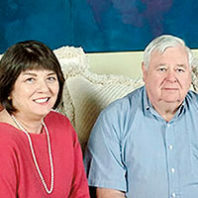 The new plates have generated more than $110,000 in new scholarships. A lot has changed in 60 years. 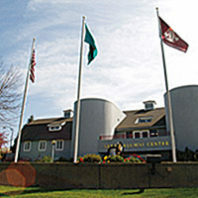 Six decades ago, Washington State University was still called the State College of Washington. 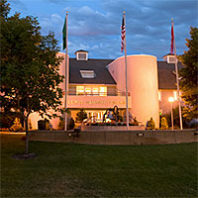 Todd Hall, Holland Library, and the Compton Union Building were newly built. 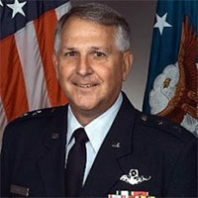 Legendary coach Jack Friel helmed the men’s basketball team, and the college belonged to the Pacific Coast Athletic Conference.